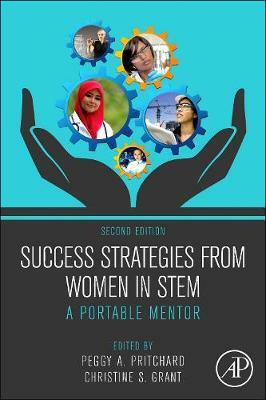 Success Strategies from Women in Stem: A Portable Mentor, Second Edition, is a comprehensive and accessible manual containing career advice, mentoring support, and professional development strategies for female scientists in the STEM fields. This updated text contains new and essential chapters on leadership and negotiation, important coverage of career management, networking, social media, communication skills, and more. The work is accompanied by a companion website that contains annotated links, a list of print and electronic resources, self-directed learning objects, frequently asked questions, and more. With an increased focus on international relevance, this comprehensive text contains shared stories and vignettes that will help women pursuing or involved in STEM careers develop the necessary professional and personal skills to overcome obstacles to advancement.